Good day comrades. Today, I received my second HorrorBlock! Watch as I make a box open. Ta Da! 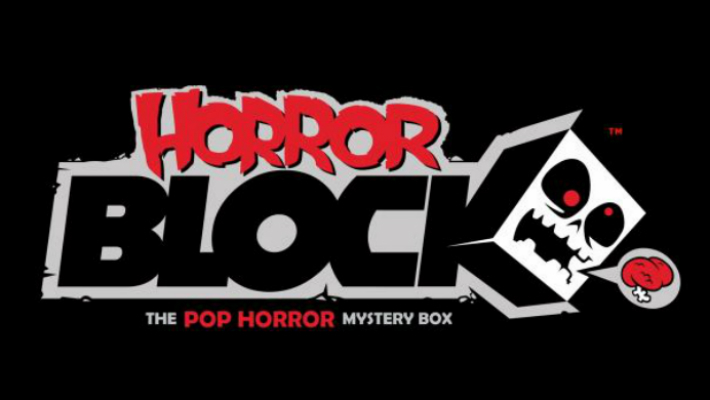 HorrorBlock is subscription service that sends you a box of horror stuff every month. Personally, I love getting creepy presents every month. Check out the video below and be prepared for adorable demons and zombies! It's 3:28 am. I woke from a nightmare and dehydration. I rarely remember my dream. Often times, when I do I went to bed at an appropriate time and did not go to sleep out of exhaustion. Last night I finished a bottle of wine and went to sleep four hours early than usual. I have felt this sense of dread for the last couple days. The weight of existence. What good are we as a species? What merit do we bring to this earth? The nightmare was about work. I arrived at the office with my typical attitude of hoping for the best and expecting the worst. Upon unlocking the door to my office I found that the room had been stripped. All my posters and photos had been removed from the walk and piled on the floor. Inspecting the walls I found they had a new coat of paint that had been poorly applied. There were inconsistencies in the coat of paint. Missing spots, and it was if rather than going up and down with a paint roller each time the paint was applied with a different angle. Caroline is a girl who is unhappy with her parents. They aren't paying attention to her. Looking out from her beady eyes, Caroline sees a world populated by adults lost in the projects who push off play time into the future. Impatient Caroline wishes for more caring parents that give into her narcissistic only child dreams. Caroline wants to be the center of everyone's universe, and cannot feel normal without the constant self-affirming gaze that verifies her importance. 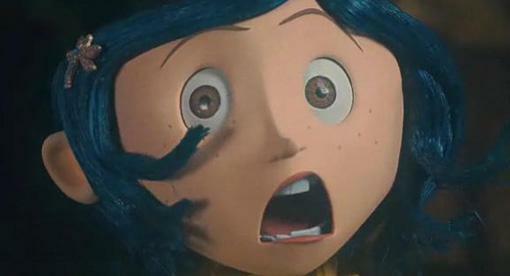 Coraline finds a door which opens to a brick wall. Her mother reason's that the wall was build when the building was split into three apartments. But as Caroline notices this does not sufficiently explain the wall. “Why is the door small then?” Or, why would they build a wall to separate apartments when the apartments were separated vertically rather than horizontally. What's with the door and what is the its purpose? Is a justified question due to illogical architecture. 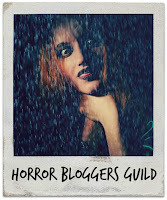 Making and Remaking Horror in The 1970s and 2000s: Why Don't They Do It Like They Used To?